Looking for a St. Louis outing with the kiddos? Well, how about one free of charge? After a yearly check with the breast cancer surgeon at Siteman Cancer Center, the girls and I decided to partake in what has become our annual visit to the World Chess Hall of Fame in the Central West End. Did I mention FREE? The current exhibitions are Cage and Kaino: Music and Performance, Strategy by Design: Games by Michael Graves, and A Memorable Life: A Glimpse into the Complex Mind of Bobby Fischer. We explored the three levels of exhibits and composed music by moving chess pieces as well as challenged each other to various board games set out to sample. 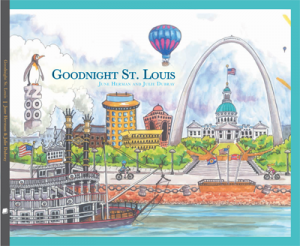 Our final stop at the World Chess Hall of Fame was none other than Q Boutique where we discovered a new book for our collection, Goodnight St. Louis. After an outdoor game of giant chess, we decided to give Lester’s a try, and we were glad we did. 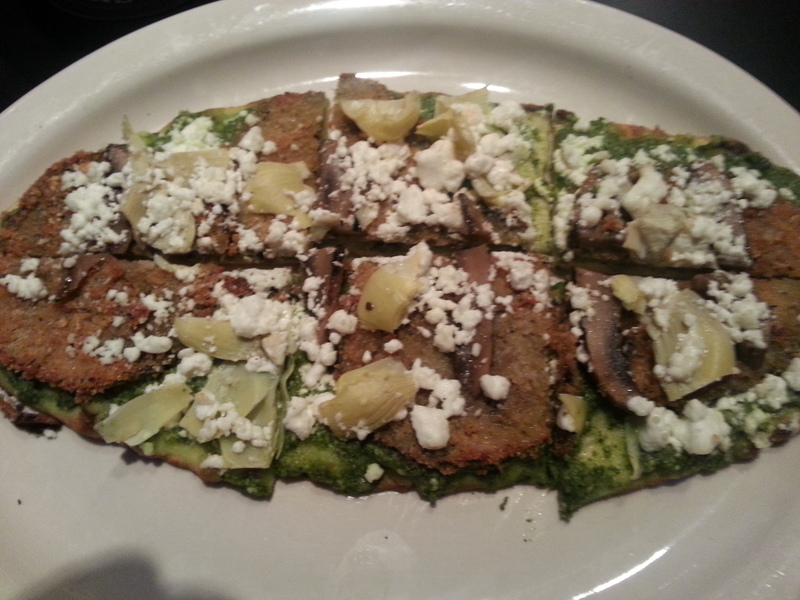 Ordering from the kiddo’s menu, each of my squirts ordered the Twin Mini Burgers (one order with cheese and one without) while I decided to go Meatless Friday with the Pesto, Feta, Mushroom, Eggplant, Artichoke Flatbread. Yummers! To maintain tradition, a short walk to froYo where the girls piled on the toppings (including brownie bites) concluded our latest exploration of the Central West End.